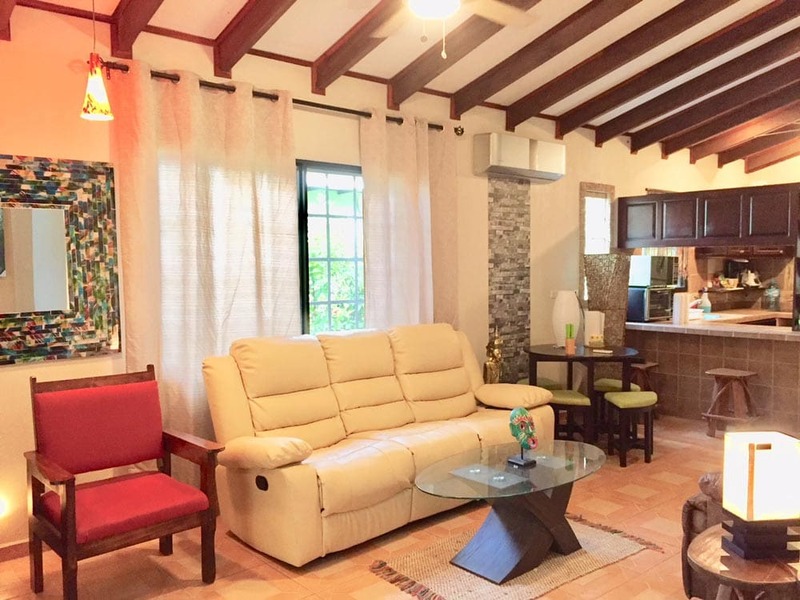 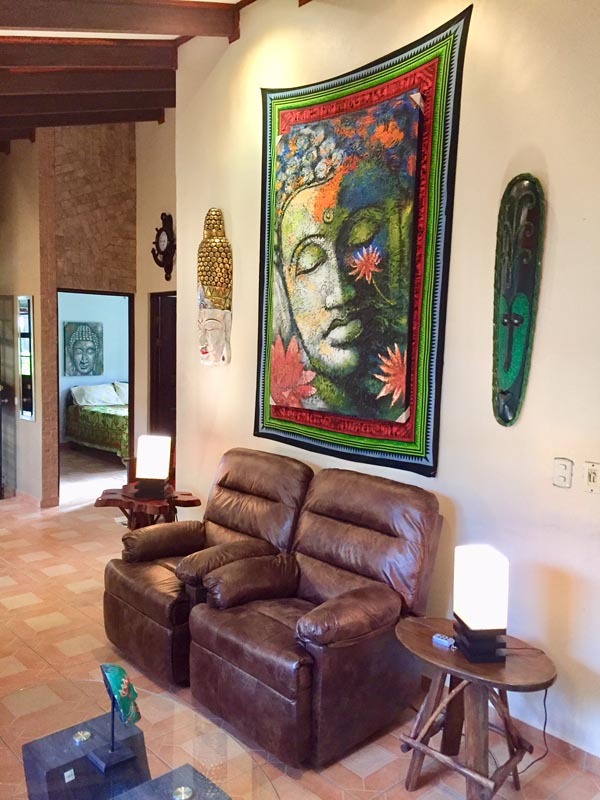 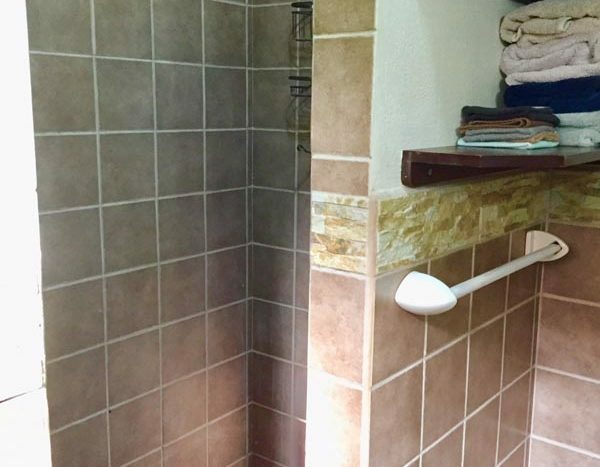 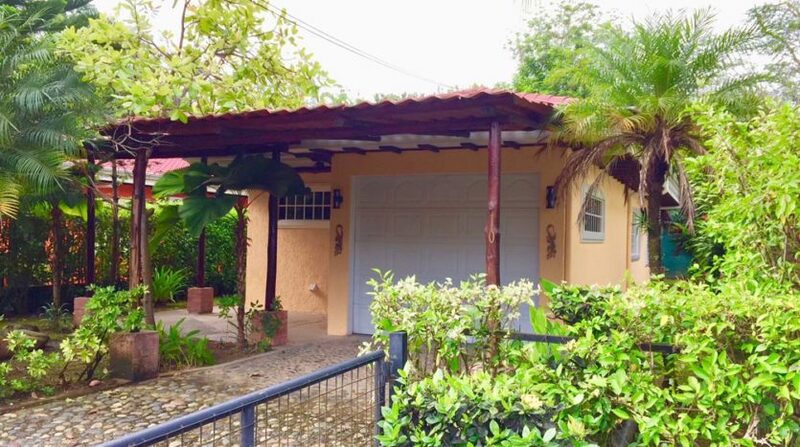 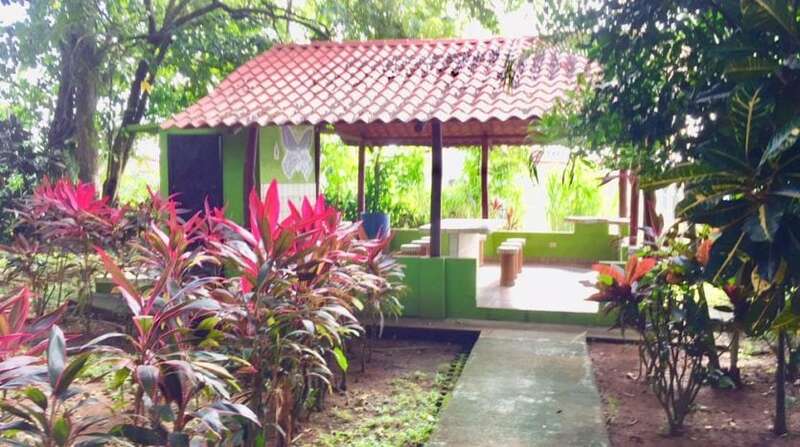 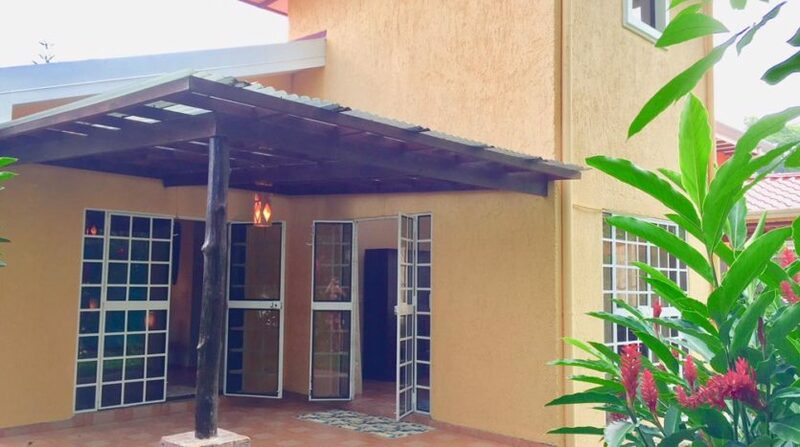 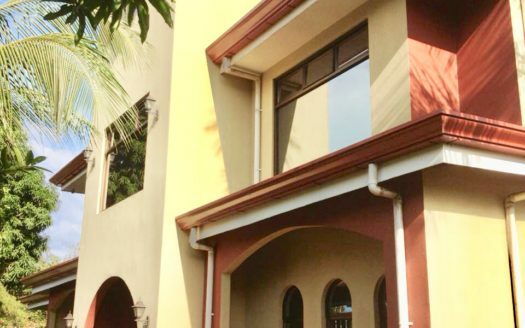 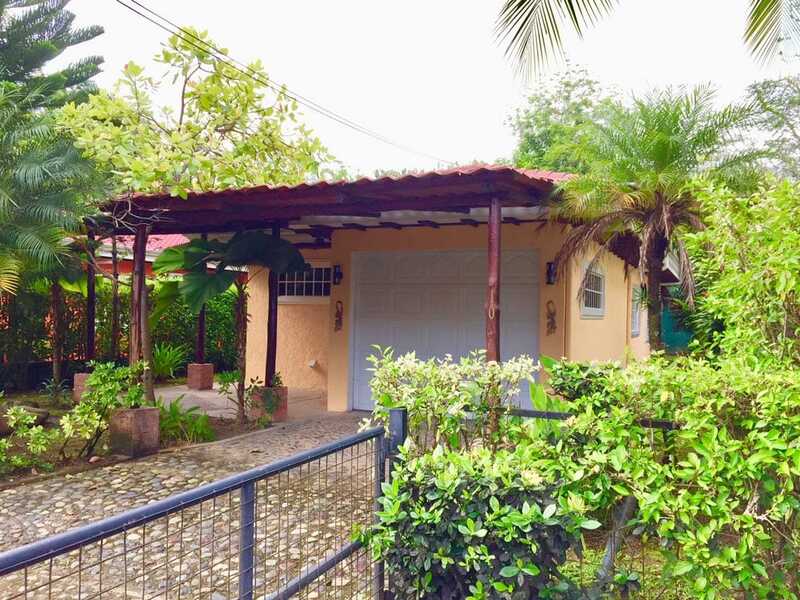 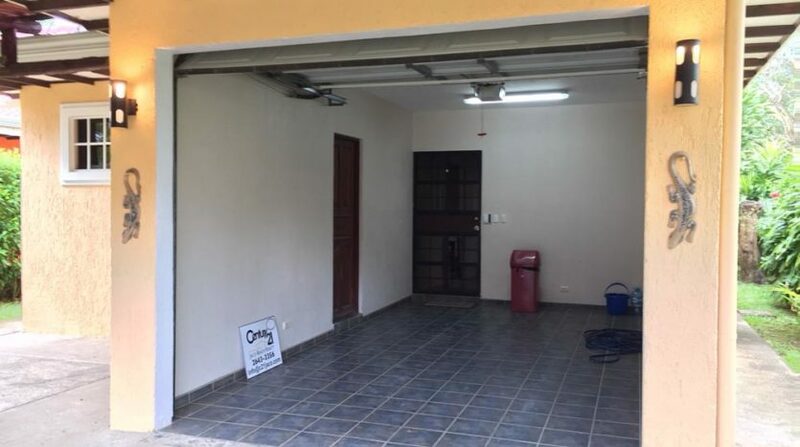 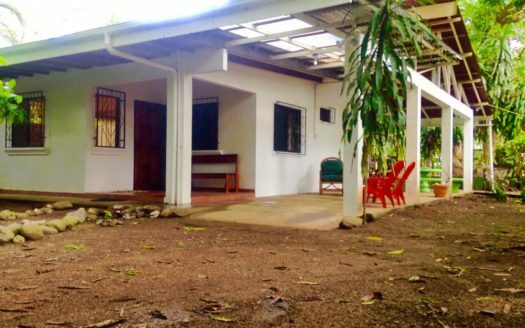 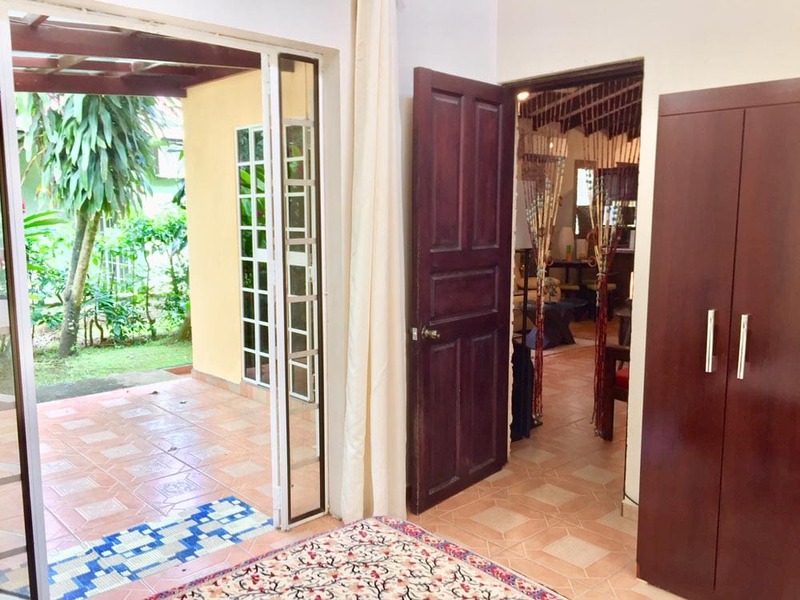 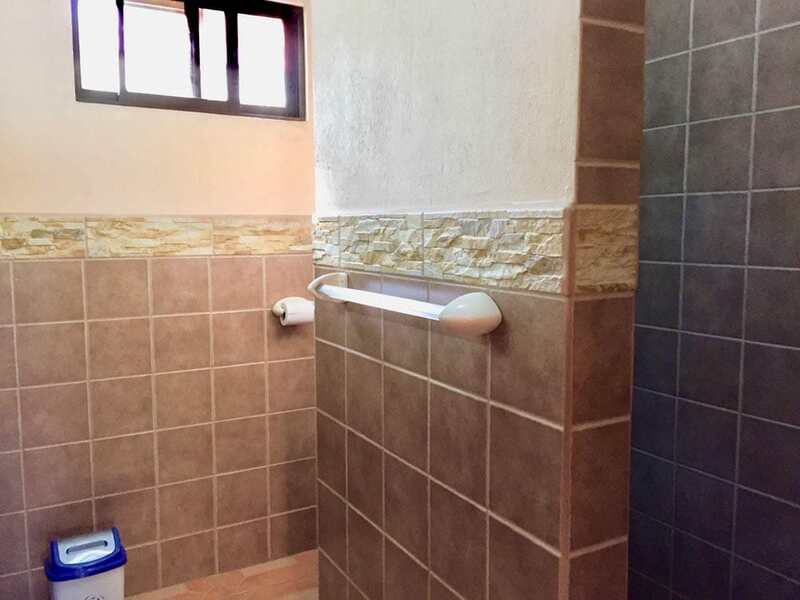 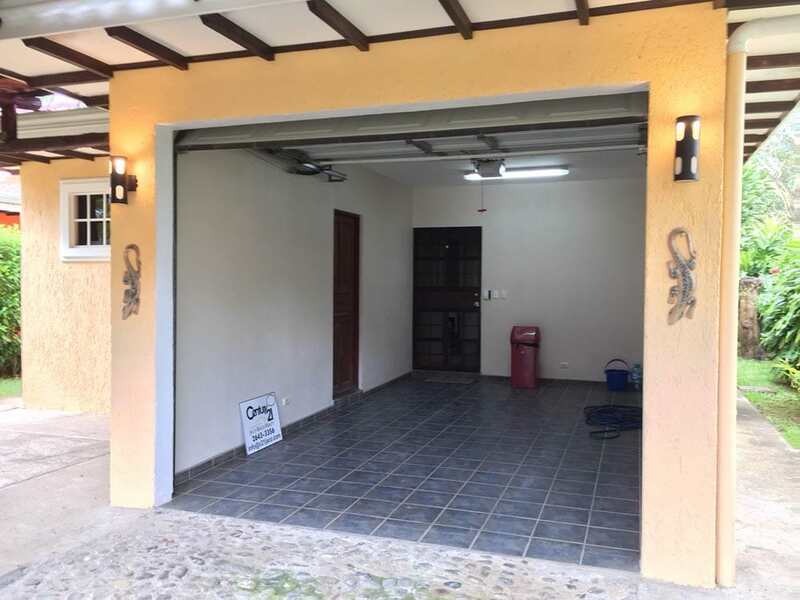 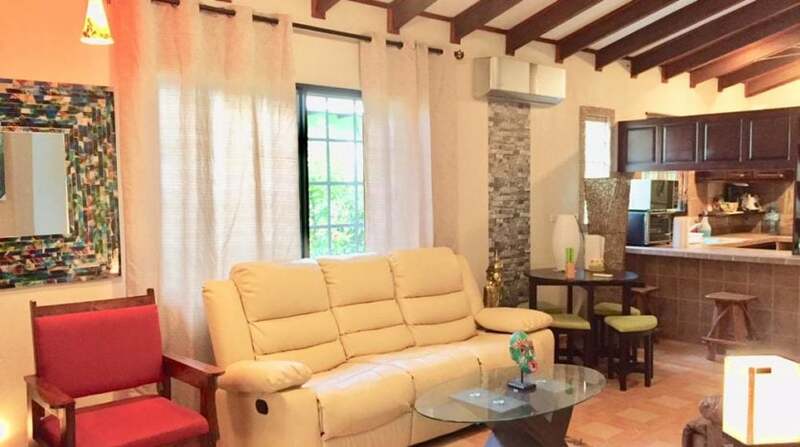 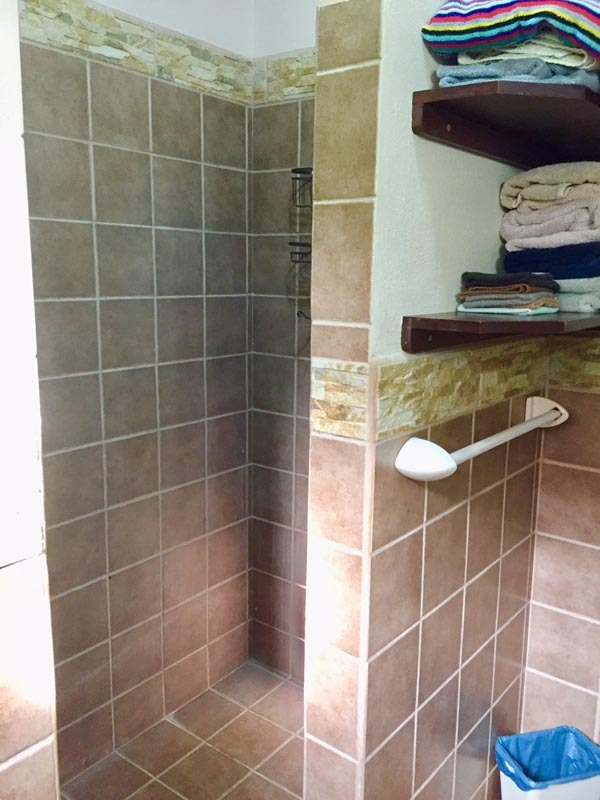 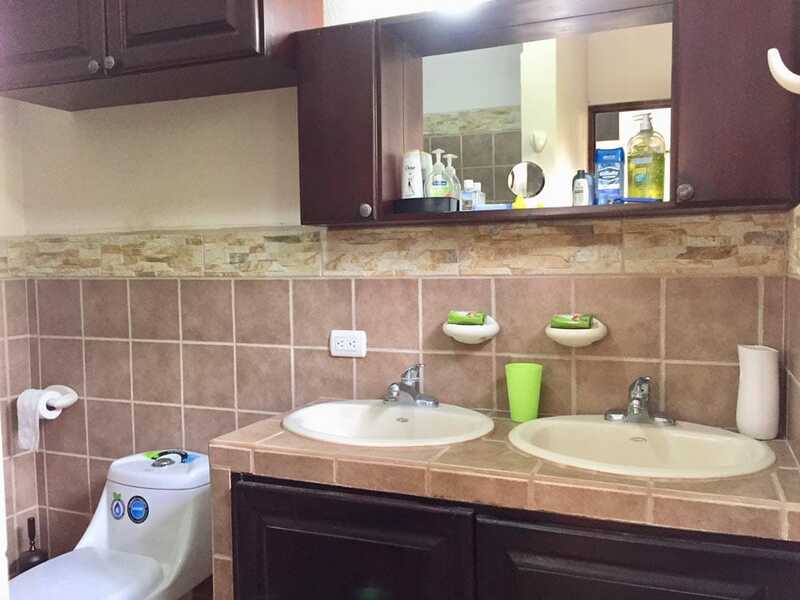 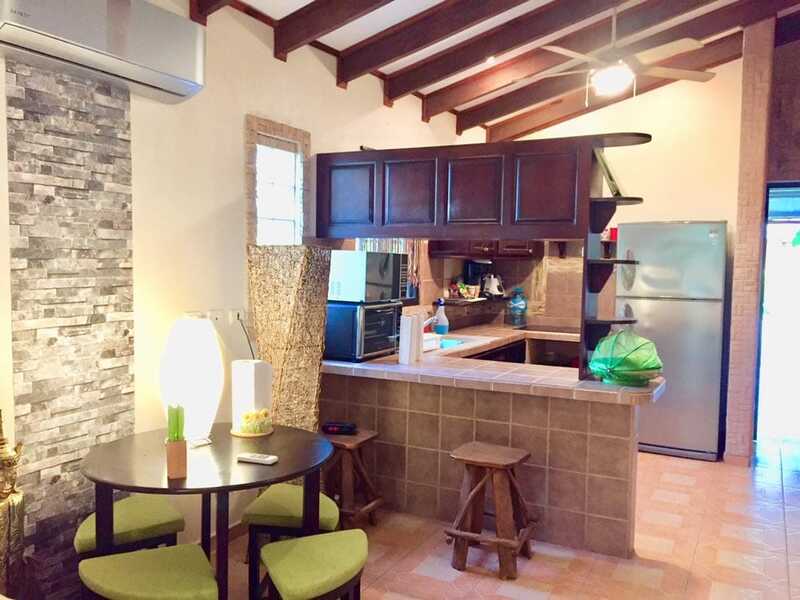 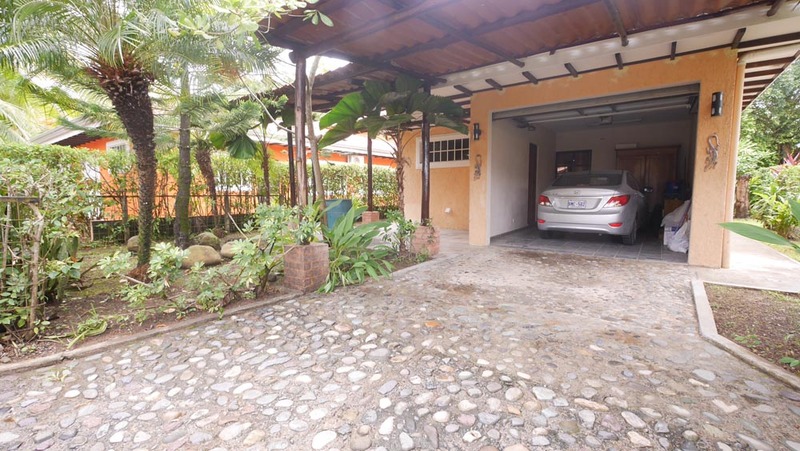 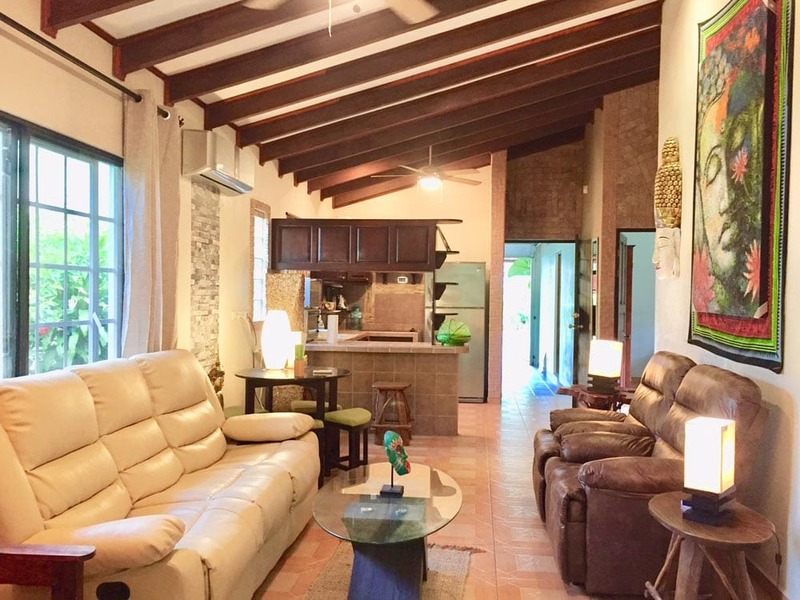 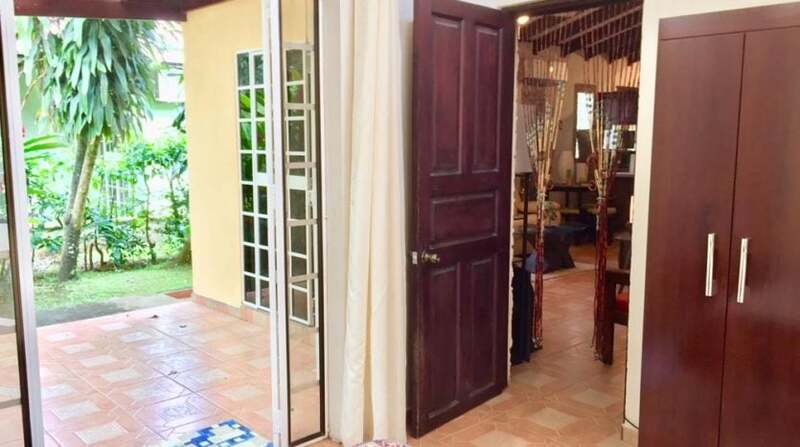 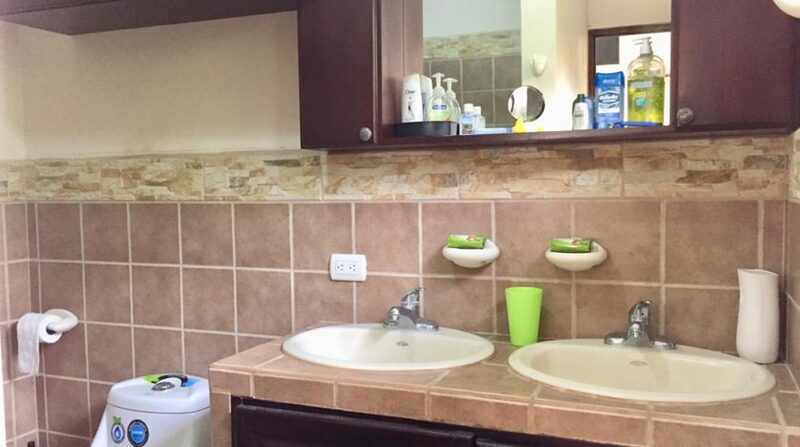 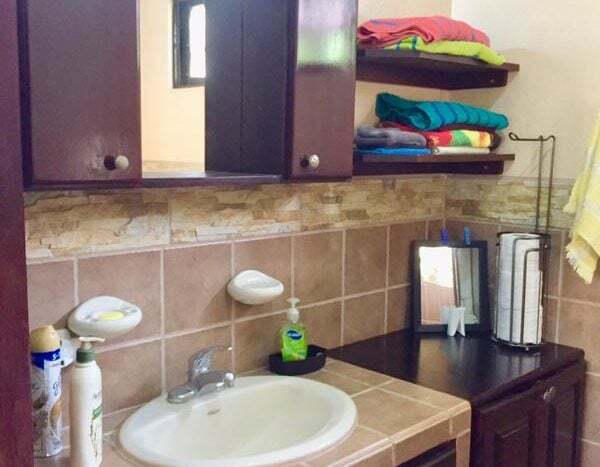 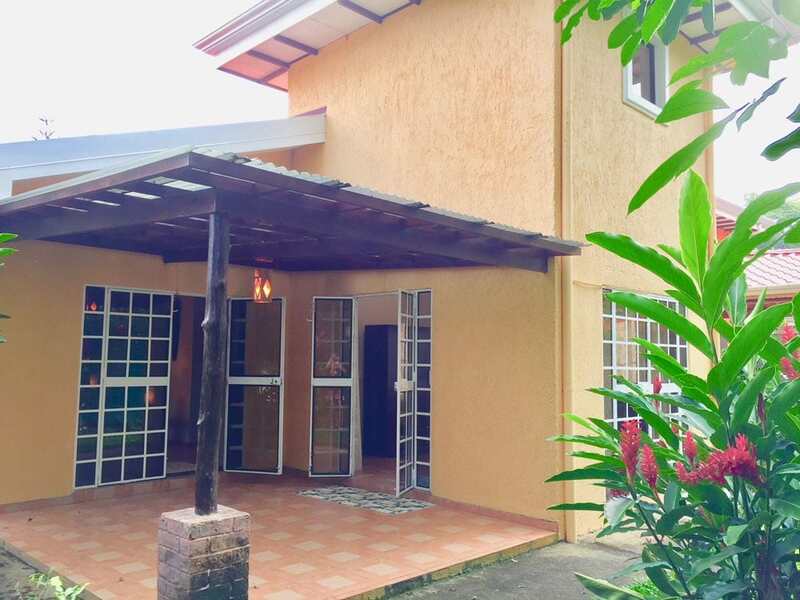 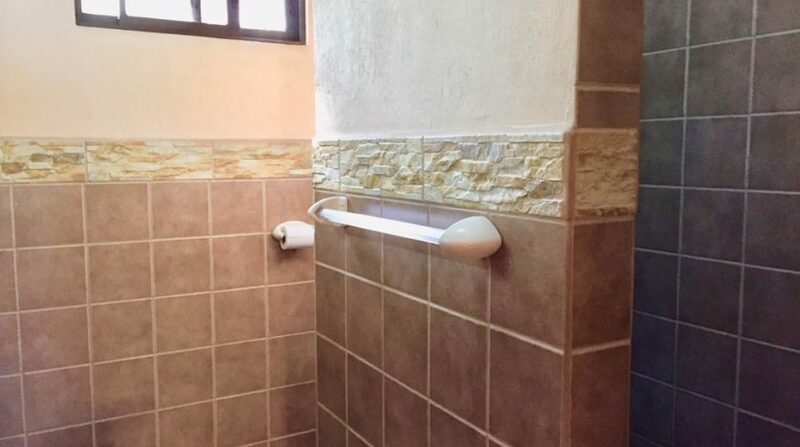 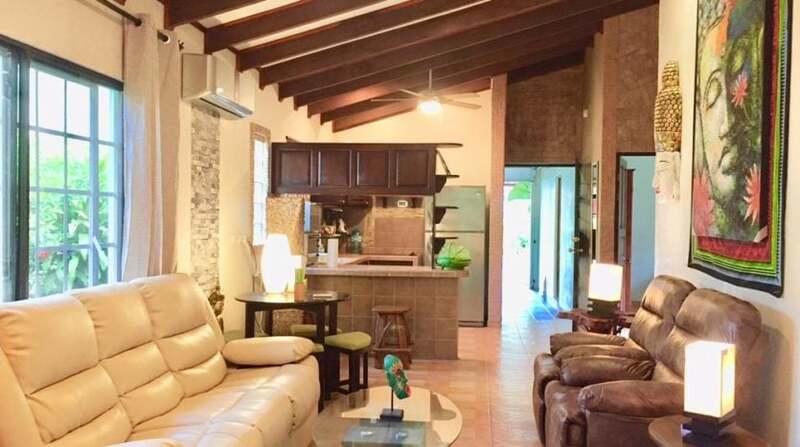 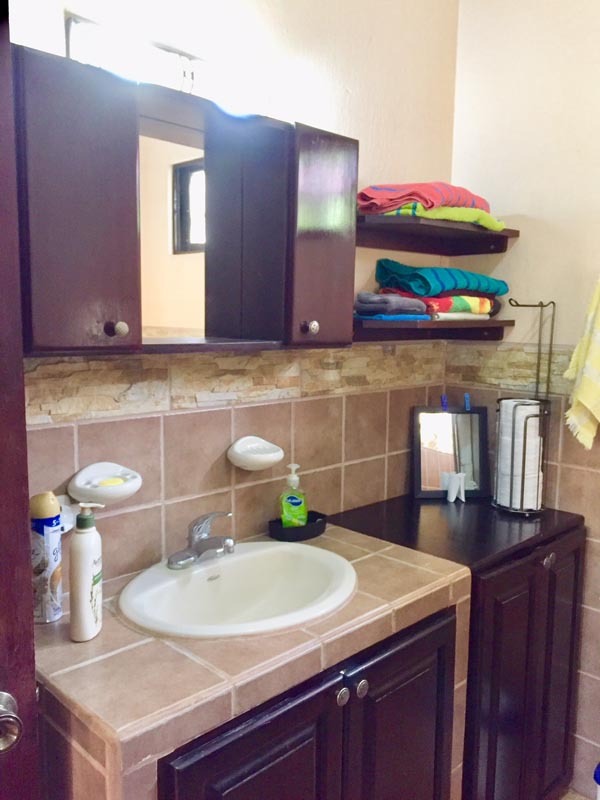 This unique three bedroom, 2 bath home is located in a gated neighborhood in Bejuco. 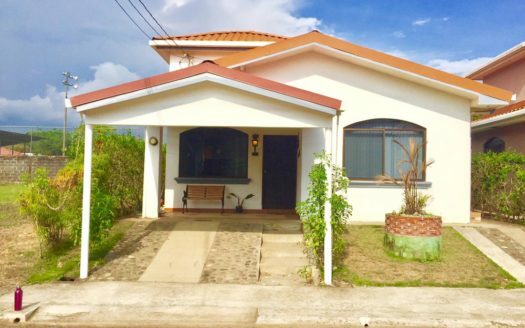 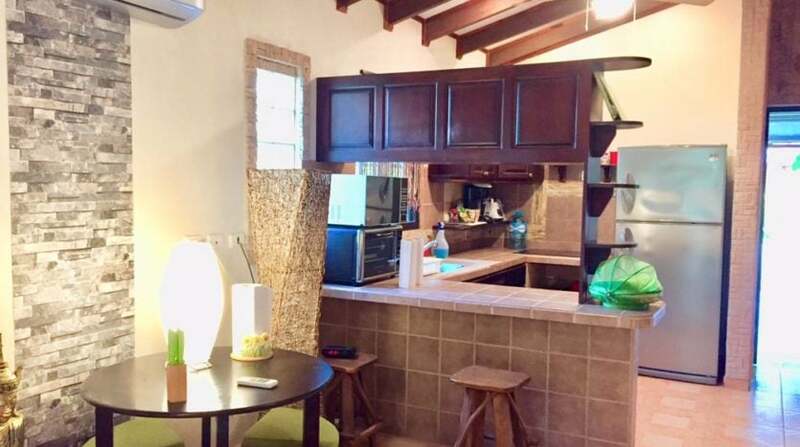 This property is 600 meters from the beach! 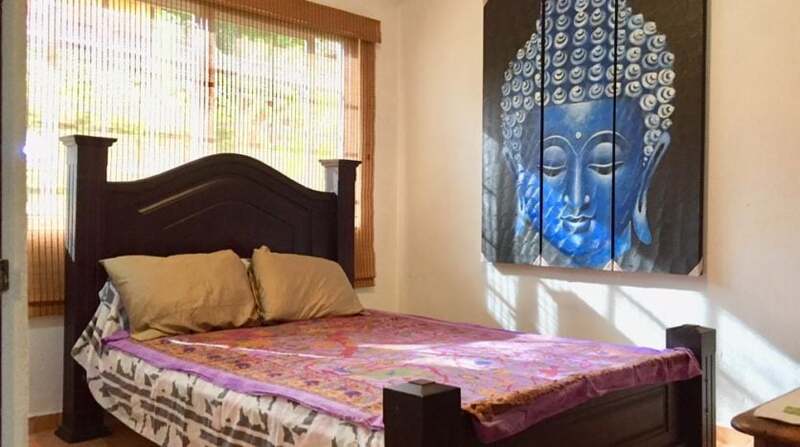 Twenty foot ceiling in master bedroom, covered garage, updated kitchen. 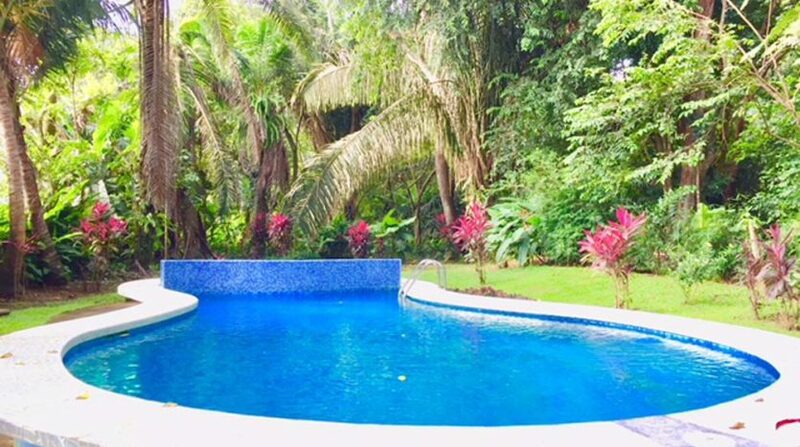 Halfway between Jaco and Quepos. 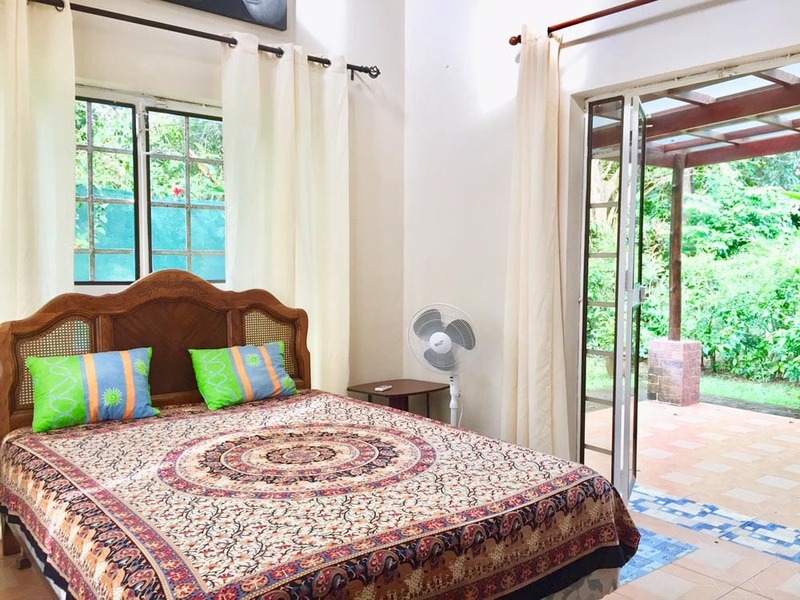 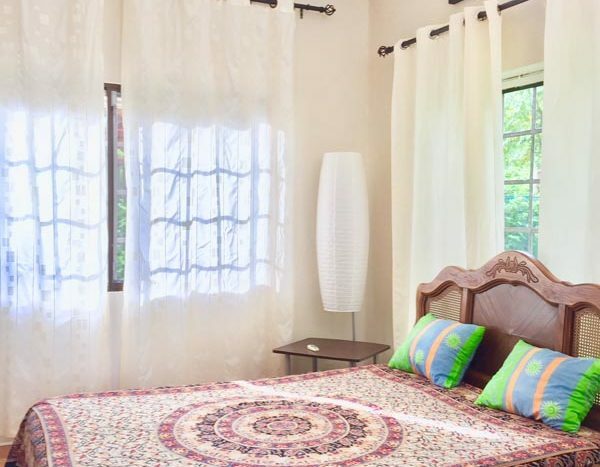 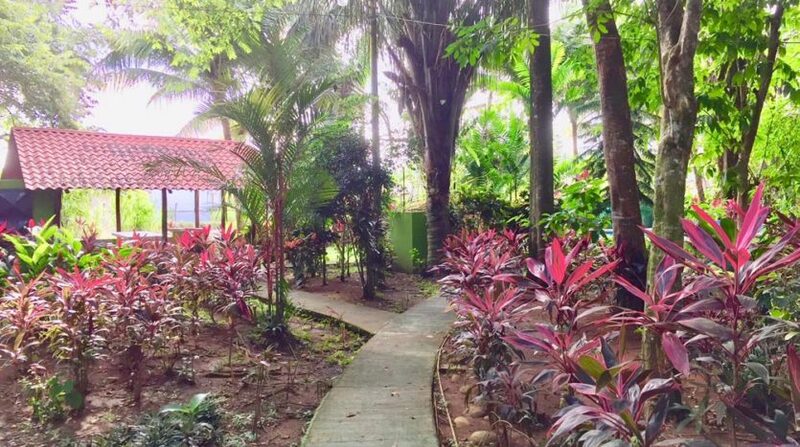 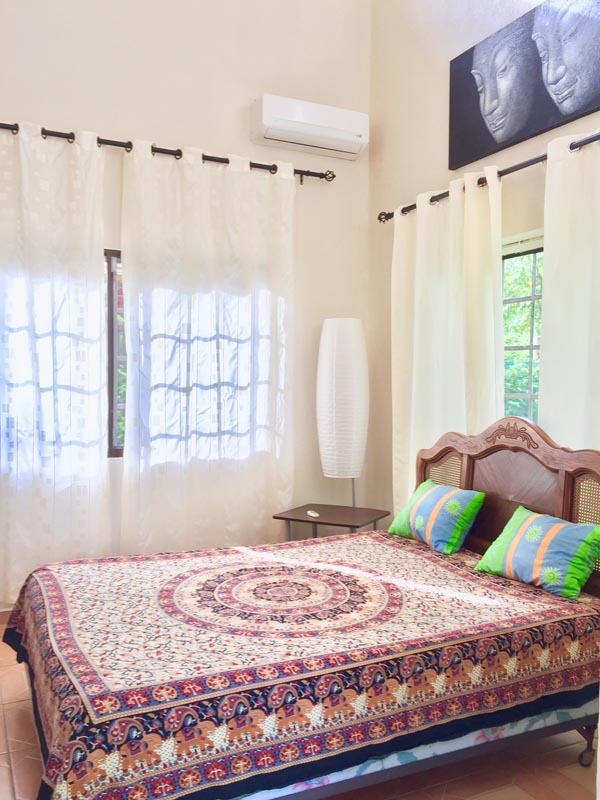 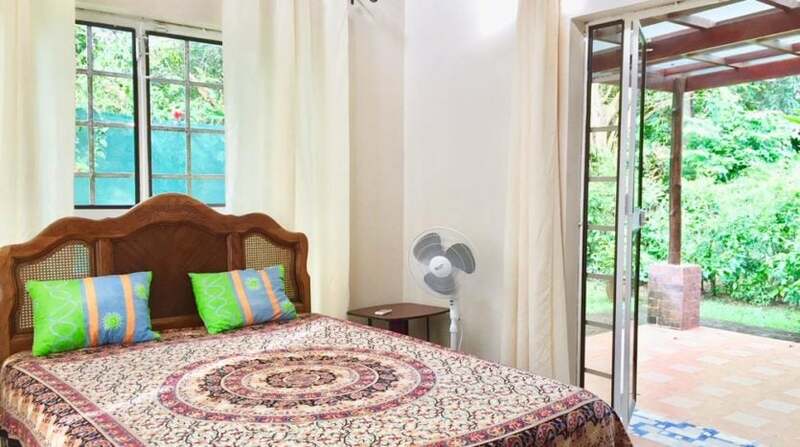 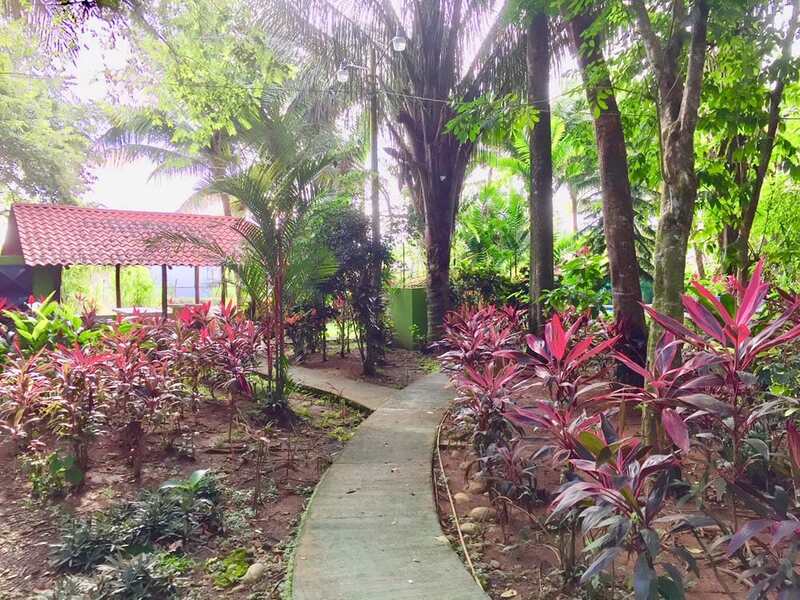 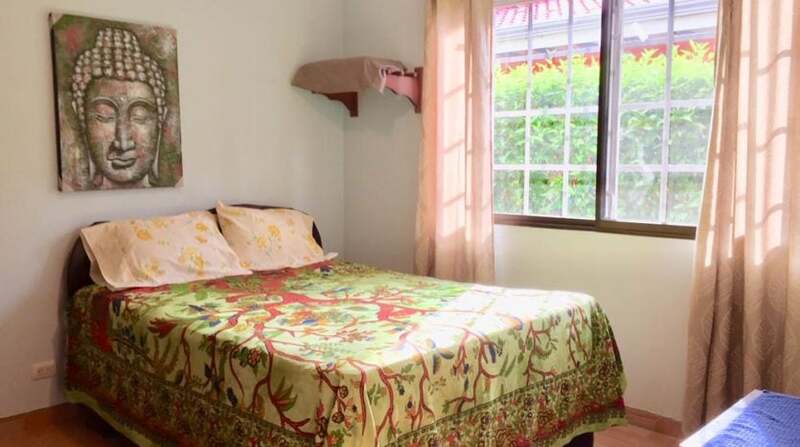 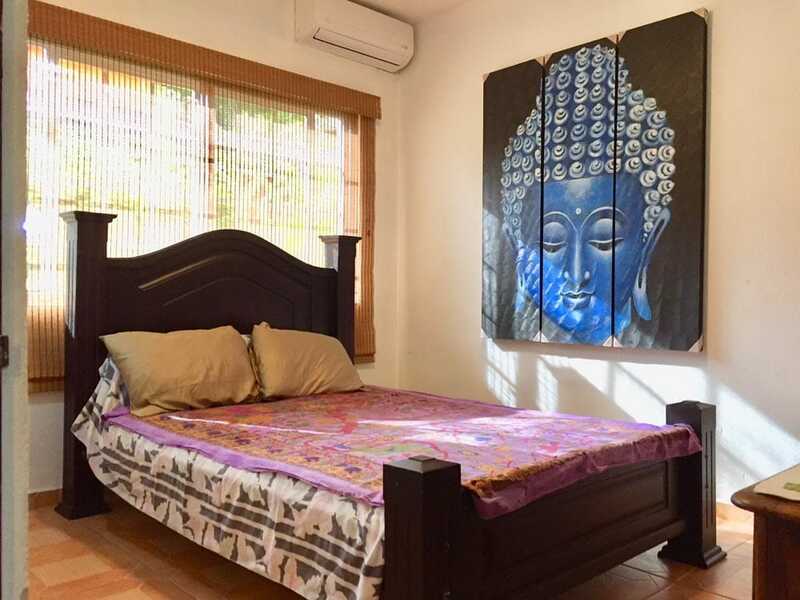 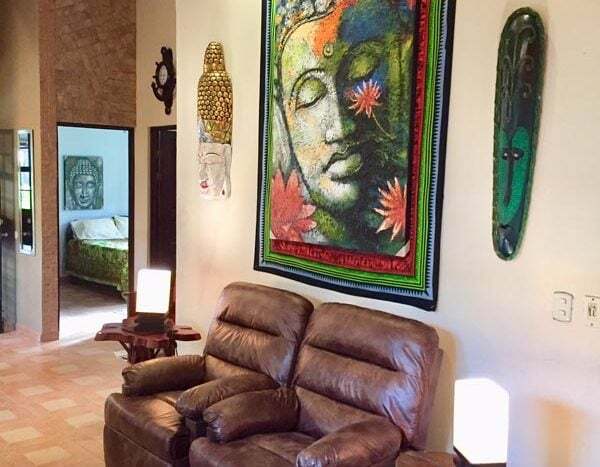 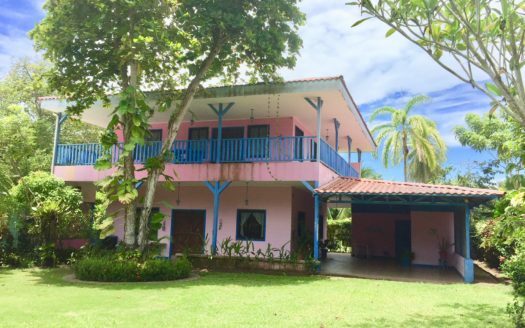 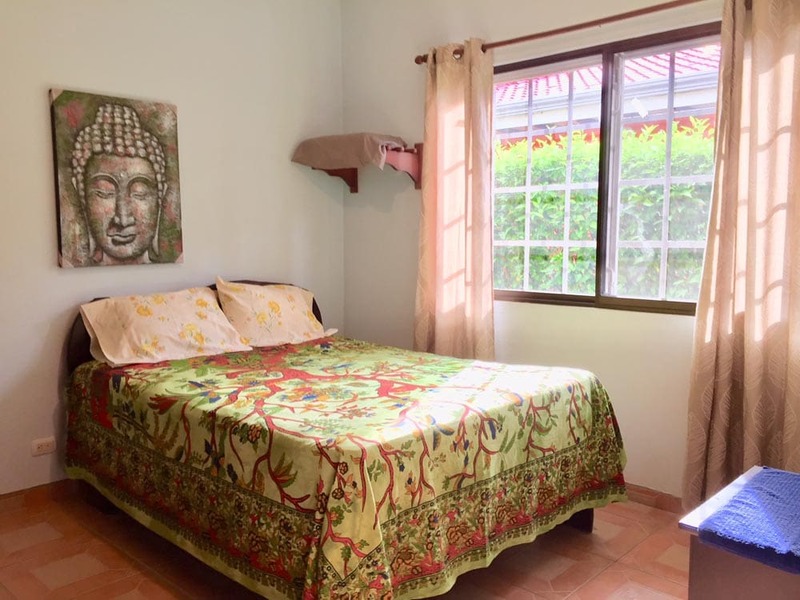 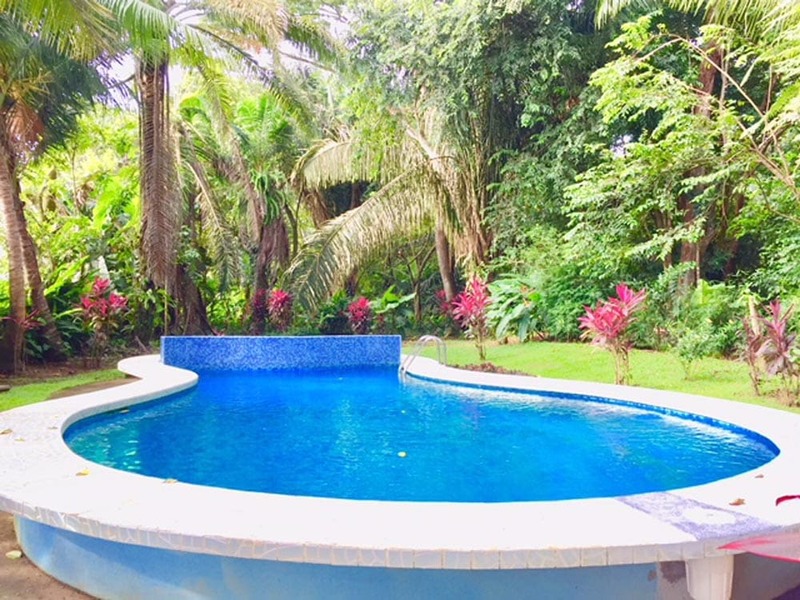 This Property is located in Jardines del Pacifico, Bejuco Beach is only 35 km north of Manuel Antonio and about 30 km south of Jacó, but the atmosphere is different from that of the most popular destinations. 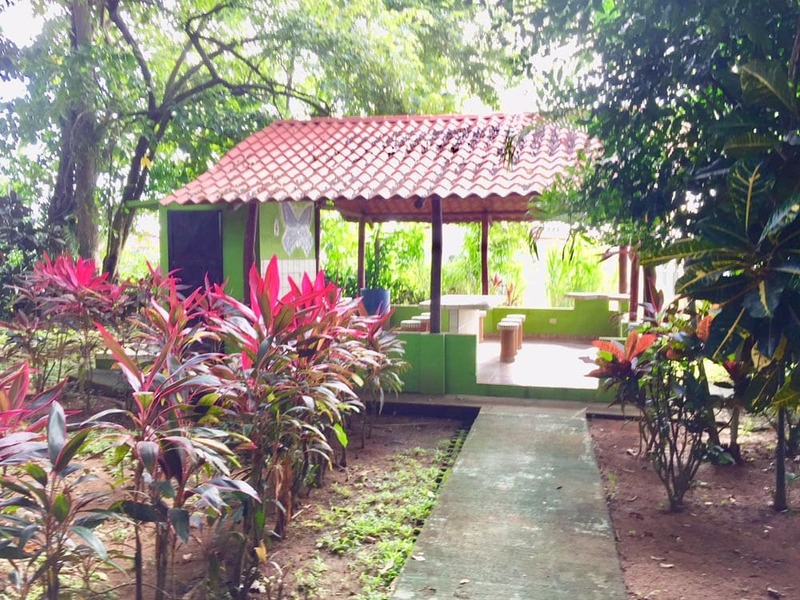 The beach is pristine and clean at the height of beaches with the Blue Flag, it is a popular nesting area for birds, and you can even surf from time to time.